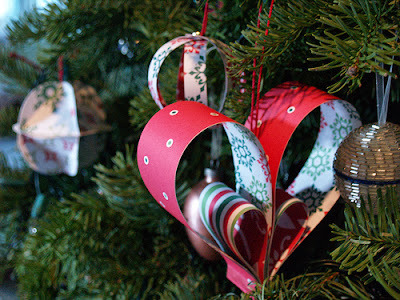 Paper is the great material for homemade Christmas tree ornaments. 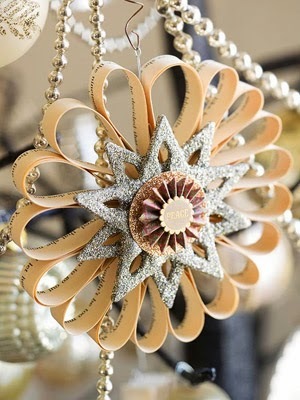 With all these different papers available you can come up with something really cool and creative. 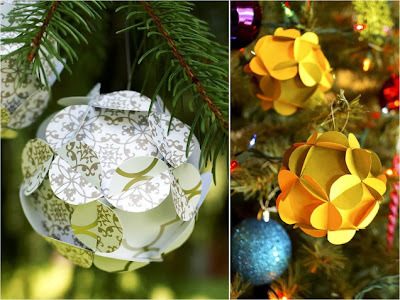 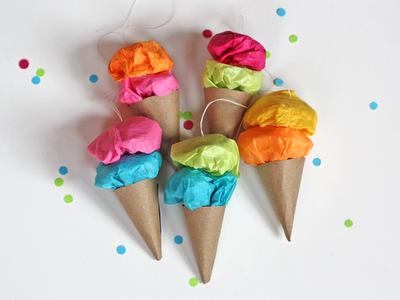 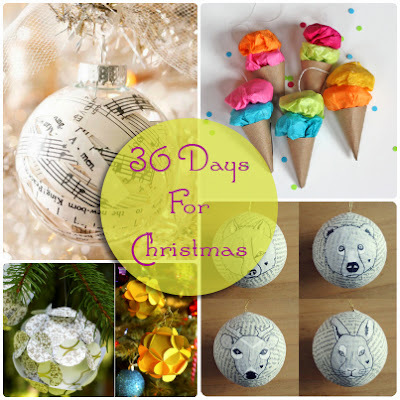 From paper you can make flowers, ice creams, animals and a lot of other things that could easily find a place on your Christmas tree. 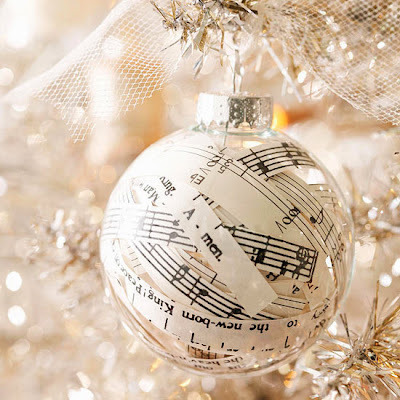 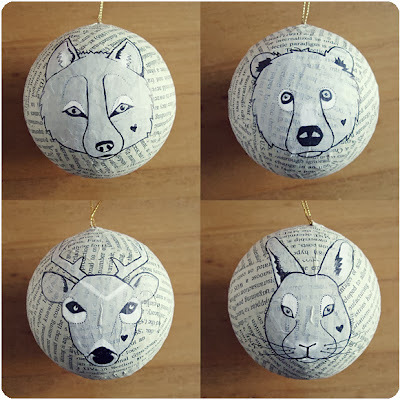 We’ve gathered together our favorite DIY ornaments to add to your decorations this year, because without ornaments… your Tannenbaum is just a pine tree.